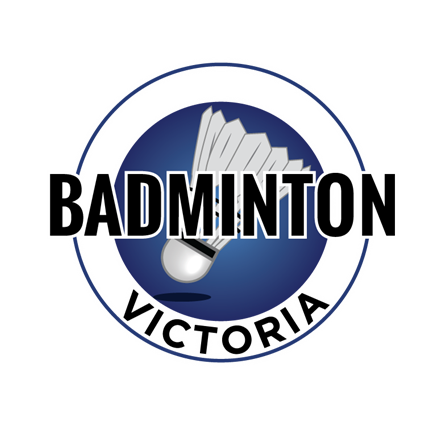 Badminton Victoria will promote, foster and encourage the play of badminton. Furthermore, the association will uphold and promulgate the laws of badminton as set down by the International Badminton Federation (IBF). Badminton Victoria meetings are held as needed. Everyone from the local badminton community is welcome to attend and get involved!